While the holidays bring much to celebrate, it's also a time to take extra precautions to make sure your companions stay safe throughout the festivities. There are many dangers for our pets while we deck our halls. Ornaments can be made of toxic plastic or glass that can be harmful if ingested. Tinsel can also be toxic and can bind in the intestines, causing a blockage. Lights are attractive to our pets (I’m sure we can all think of a cat who has attacked the tree lights!). If ingested these can be dangerous. They can also cause shocks when bitten. 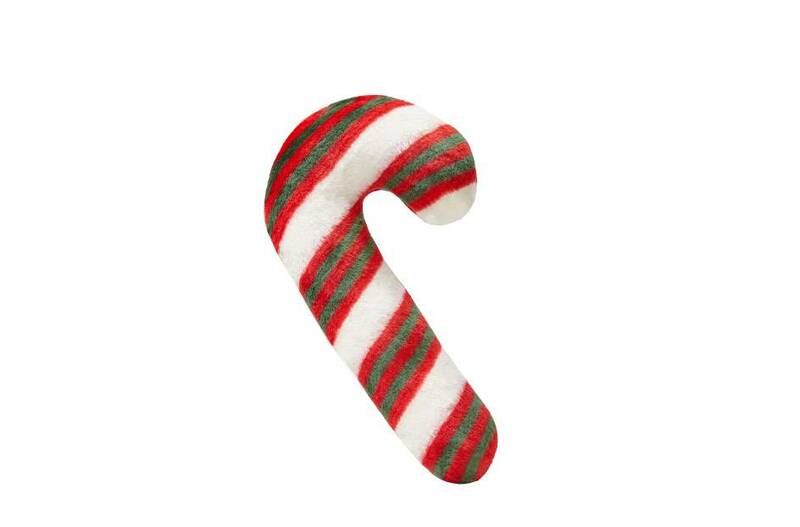 Similar to tinsel, gift wrap can be toxic to pets and cause intestinal blockage if consumed. Poinsettias have traditionally been known to cause harm to pets. While it is not advised for pets to consume these plants, it is actually not as harmful as once believed. They can cause some vomiting and oral irritation, but are generally not life threatening. Mistletoe, however, is highly toxic and should not be consumed by any pets. Mistletoe can cause gastrointestinal and cardiovascular problems, shock, and death within hours of ingestion. Holly can also cause serious irritation, including vomiting and diarrhea if consumed, and should be put out of our pets' reach. Similar to Thanksgiving, cooked bones and other table foods should be avoided during Christmas and New Years. Eating unfamiliar foods can cause vomiting, diarrhea, and other gastrointestinal upset and should be avoided. This is a time to celebrate leaving another year behind and welcoming new beginnings. Please keep in mind that not all animals do well with loud noises. Fireworks and banging pots can send animals into a panic. Bach Flowers and essential oils are a great way to help pets handle stress and can be used for the days leading up to New Years to help them transition. There are also outside dangers to consider as the year comes to a close. Pets' paws are sensitive and certain salt or other ice melts can be toxic to them. Using a pet safe salt and protecting their paws is one way to avoid an emergency trip to the vet. Our pets may be equipped to handle extreme temperatures, but it is important that we keep an eye on them as the temperature outside drops to arctic levels. Some pets who love the snow and cold will not let owners know when they are cold and need to come in. Bone Broth and Steamy Pups are a great way to help our pets warm up on cold nights. From our family here at The Pet Beastro to yours, we hope that you have a safe and happy holiday season!